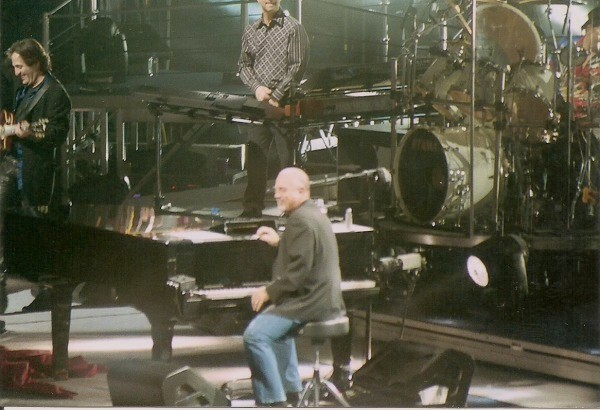 Welcome to mylifebillyjoel.com, A BILLY JOEL PHOTO WEBSITE! This website will take you on an abbreviated photographical journey of Billy Joel's life, as told in pictures! All photographs are 'actual', 'factual' and 100% 'authentic'! So, sit back and relax, and take the Billy Joel Photo Website tour today! ENJOY!